Earning a 5-Star safety rating from the federal government is no simple task, but it’s one that the Fit seems to have handled just as breezily as it did the crash tests organized by the IIHS. Considering that it is also the most affordable vehicle in the Honda stable, it turns out this particular vehicle is quite a value, particularly as far as safety is concerned. 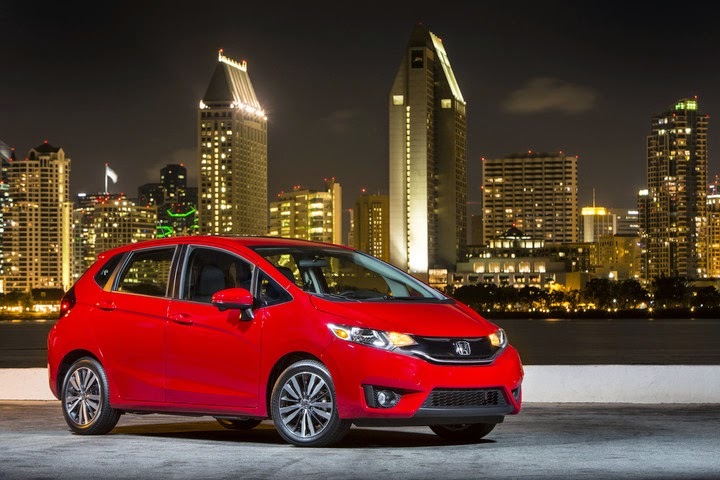 Of all the Honda cars that have achieved such lofty safety status, we here at Pacific Honda are perhaps most proud of the new Fit, which continues to surprise us with just how much it brings to the table for so affordable a price.